Youth, friendship, rivalry, and softball all collide in Nogizaka46’s 12 episode long drama “Hatsumori Bemars” about a rag tag group of girls forming a softball team to protect their neighborhood park from a greedy land owner. Released on October 22nd, 2015 “Kimi to Ita Natsu” is a photobook compiling various photos taken during the filming of “Hatsumori Bemars”. From beautiful individual shots of members to various behind the scenes shots, enjoy the beautiful members of Nogizaka46, now in softball uniforms! Equal parts powerlifter, equal parts lover of all things j-idol related, a dash of gaming and anime, shake well with ice and pour into a large huggable body, finally garnish with YouTube content creation. 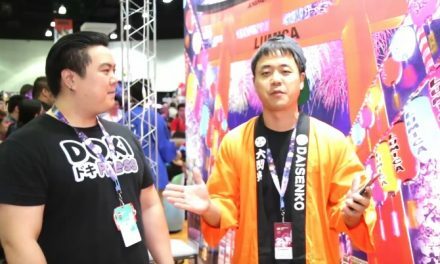 Jimmy aka Swoletaku aims to bring Japanese pop culture to the masses.